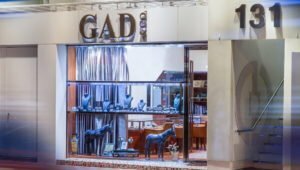 Since 1983, Gad & Co. has pioneered and surpassed industry standards of excellence and innovation within the world of High Jewelry. At Gad & Co., we believe the cornerstones of business are transparency, expertise, and above all, honesty, and we live by these hallmarks. We service elite clientele and have become a trusted name over the last 30 years by imbuing our company hallmarks in every facet of our work, every single day. In today’s world, transparency is one of the driving forces in new innovations and rapidly-changing consumer behaviors. At Gad & Co., we’ve always been ahead in transparency. Since our inception, we have certified nearly every diamond and gemstone that has passed through our jewelry salon. We’ve always believed in educating our clients and helping them make informed decisions. 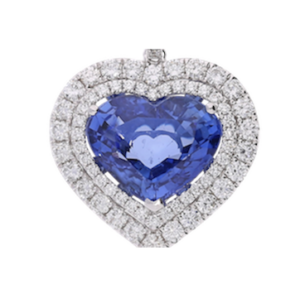 A lot of our treasures hold very apparent investment value and we marry the jewel with the client not only through the personality of the jewel, but also through their investment requirements. 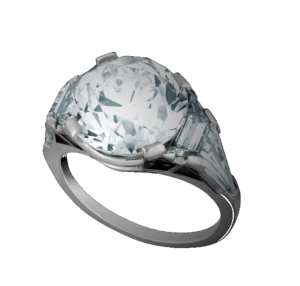 We also help protect our clients with our renown Jewelers for Generations loyalty program. Our initiatives centered around transparency are mostly impractical for most companies. This is not the case for Gad & Co. due to our expertise. We have remarkable industry knowledge coupled with our team of master gemologists, artisan jewelers, and deftly skilled cutters. Our facilities promote knowledge and all of our staff, from the bottom up, gain new industry knowledge every day. Above all, Gad & Co. values honesty. Most companies with our level of expertise and transparency will use it to confuse, mislead and take advantage of buyers. We at Gad & Co. apply our unique knowledge and wisdom to benefit our clients. At Gad and Co, we strive to build relationships that -like diamonds- are forever.